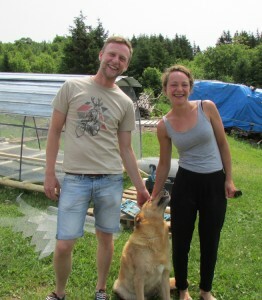 Cape Breton: A Place of Possibility for New Farmers! 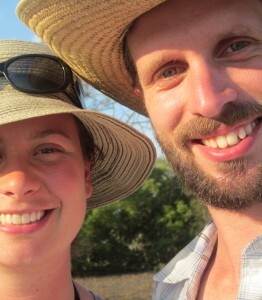 When we were deciding where to settle down and put our long-term farm dreams into action, we thought about it long and hard. We looked at a myriad of possibilities in both Canada and New Zealand and weighed the relative pros and cons of each place. We considered climate, soil quality, water sources, the cost of land and living, our impressions of the local community, and the proximity and size of markets, among others. For us, Cape Breton came out on top. After three years here, we’re more confident in our decision than ever. 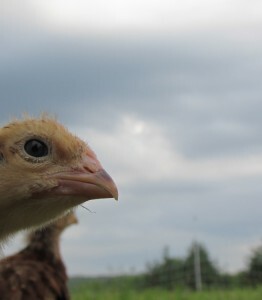 And we’re not just excited about what the future holds for us in Cape Breton, we’re excited about the possibilities for other new farmers like us. Let me tell you a little bit about why. 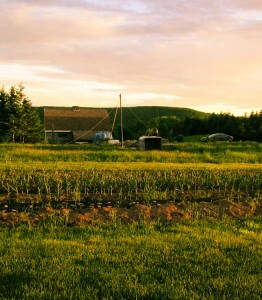 Cape Breton is an affordable place to live and farm. It is possible to live in Cape Breton on a modest budget. The cost of land here puts buying a farm within reach for many young farmers who simply wouldn’t be able to make it happen in southwestern Ontario (or New Zealand…). We’ve also found a culture of sharing resources, lending neighbours a hand, and trading. There is a lot of great entrepreneurial activity and creativity in Cape Breton and a lot of people figuring out how to do more with less. We’re taking some lessons from these folks and learning that you can accomplish a lot without spending a lot. 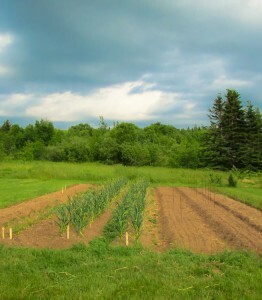 Cape Breton has a strong history of food production. Growing food here is not a new concept. Not by any stretch. Historical records shed some light on the early agricultural activity in Cape Breton and just how much was produced here in the past. Inverness County, where we live, was once a net exporter of food. It’s not today, but maybe it can be again. 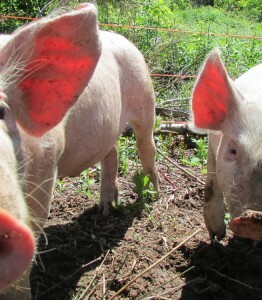 There is a fabulous local food movement in Cape Breton. And there are some very exciting initiatives underway helping the local food movement along. There are great organizations like the Pan Cape Breton Local Food Hub, ACAP Cape Breton, the Ecology Action Centre and its Our Food Project, and the Island Food Network. 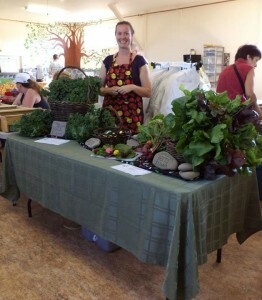 There are several fantastic farmers’ markets (including our beloved Mabou!) and a brilliant Up!Skilling Food Festival takes place annually in Sydney. And there are so many other great farms and farmers here too. We had no idea that the local food community in Cape Breton would be as vibrant and supportive as it has been – and we love getting to be part of it. People want to buy (and are buying!) local food. They’re not just talking about the merits of a strong local food system, people are actively shopping for local food. That means that we can sell what we grow at Patchwood and know that we can support ourselves financially with the work that we’re doing here. While we’re not able to derive 100% of our family’s income from the farm yet, this doesn’t feel like an unrealistic long-term possibility either. Did I mention the Cabot Trail? Cape Breton Highlands National Park? The beaches? The hiking trails? The lobster? The music? The stargazing? 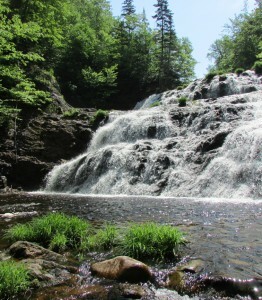 People come from all over the world to experience Cape Breton and we get to live here. All the time. Our “commute” to the farmers’ market involves winding our way over hills and around Lake Ainslie. We can take an afternoon break from the garden to pop over to the beach. Or go and catch some world-class fiddle music at a local pub. Or go for a hike in the national park. This is an incredible place to live. There’s so much more to say about why I think Cape Breton holds a great deal of potential for folks who want to farm here. But that’s a start.